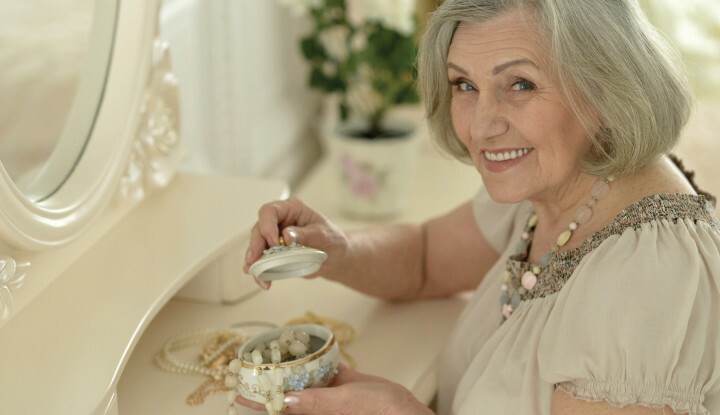 There are a number of ways that you can leave family heirlooms or personal belongings, such as jewelry, collections, or automobiles, to your loved ones as part of your estate planning. It may seem obvious, but when I discuss estate planning with my clients, many have not considered that they can gift items to their loved ones during their lifetime, rather than waiting for their estate. A gift during your lifetime allows you to experience the recipient’s enjoyment and use of the heirloom item. This also avoids the requirement to pay probate tax on the value of the heirloom item, as it will no longer be owned by the deceased at their death. Of course, in many circumstances it makes sense to gift the heirloom item in your Will, known as a bequest. Bequests should contain a specific description of the heirloom item (sometimes including a photograph of the item is a good idea) and who is to receive the heirloom item. Also consider what is to happen if you no longer own the heirloom item at your death, or if the intended recipient is not alive at your death. Bequests in your Will are binding upon your Estate Trustees and the beneficiaries of your Estate, and these instructions cannot be disregarded. Keep in mind that if your instructions change, or if you decide to add other bequests to your Will, this will require a new Will or Codicil which should be completed by an estate planning lawyer. 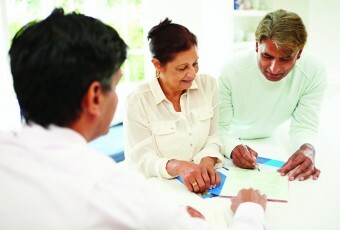 If you wish to provide more detailed instructions “in your own words”, or personal notes to your Estate Trustees and beneficiaries, you may prefer to provide your gift instructions in a separate list or “memorandum”, which your estate planning lawyer references and attaches to your Will. It is important that your lawyer review your memorandum to make sure that it is appropriately worded and does not contain any wording that may result in inadvertent legal problems to your estate. This memorandum will also be binding on your Estate Trustees and beneficiaries, but it needs to be completed and dated prior to the signing of your Will. If your instructions change and you prepare a new memorandum, this requires a new Will or Codicil. Similar to the binding memorandum referred to above, there is a more flexible option that allows you to change or re-write your instructions as frequently as you like. 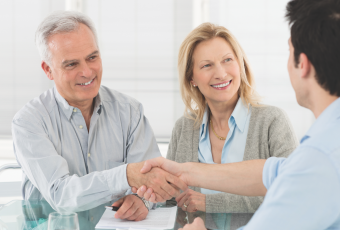 Your estate planning lawyer can refer in your Will to your “strong wish and desire” that your Estate Trustees follow this memorandum, keeping in mind that this wish is non-binding. The non-binding nature of this option is a trade-off for flexibility. Your lawyer can keep a copy of this non-binding memorandum with your Will. If you prefer to bequest the heirloom items in your Will, and if these items are of sufficient market value, your lawyer can prepare a special secondary Will to deal with these personal items without the need to pay probate tax on their value at your death. There is an added cost for your lawyer to prepare primary and secondary Wills for you, but depending on the amount of potential probate tax savings, this additional cost may be more than justified. For example, to bequeath classic cars, jewelry, or antique collections of substantial value it may be appropriate to prepare a secondary Will. I have also prepared secondary Wills for farm clients who own farm equipment and machinery in their personal names.